Private flights to more than 100 destinations in France, Switzerland and Italy with a fleet of 14 luxury helicopters at your disposal. 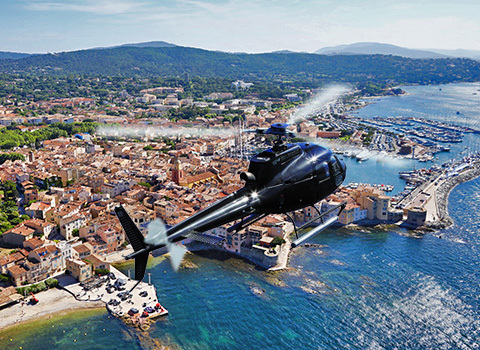 Regular flights between Nice / Saint-Tropez and Nice / Monaco. 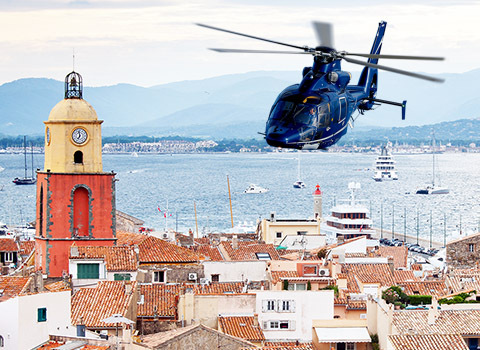 Reach Monaco’s heliport in just 7 minutes from Nice airport. Panoramic flights and first flights over the Alps and the French Riviera. 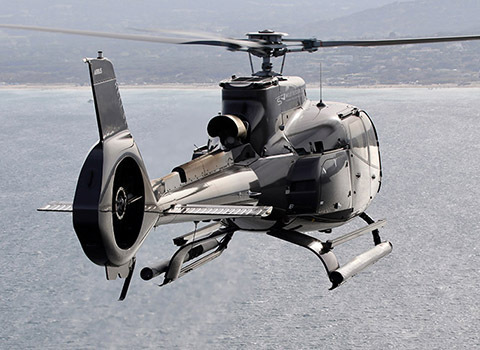 Enjoy an exceptional panoramic view aboard our helicopters.